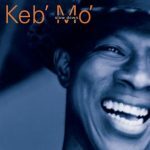 In the approaching 20 years these awards have existed, who has been honored, how did they receive these honors, and what can we learn about the honorees? To try and make sense of these questions I complied the data of every NFA Hall of Fame inductee and AFA-NIET All-American Individual Events Team. The National Forensic Association Hall of Fame was established in 2000 to honor student participants who “made an impact while competing in forensics and continued to make an impact after leaving the activity.” The NFA Hall of Fame was established as a distinct honor from the NFA Distinguished Service Award, which honors coaches. Inclusion to the NFA Hall of Fame requires both NFA National Tournament achievement and the overall achievement of the individual, including the development of forensics, of NFA, of good interpersonal relations with other competitors, and the development of their careers. 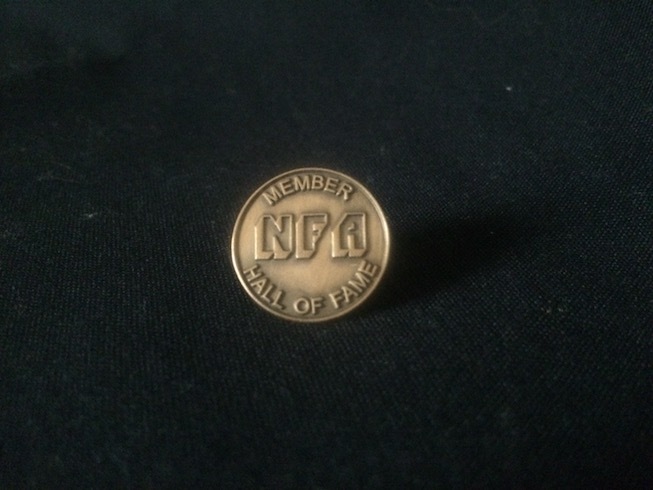 In addition to induction into the NFA Hall of Fame, honorees receive a commemorative lapel pin. New NFA Hall of Fame members are announced at the opening ceremony of the NFA National Championship Tournament. A noted criterion for induction is what the nominee has contributed to forensics since leaving the activity. Achievements at any NFA Nationals. Support to the practice of forensic activity. How the nominee has contributed to the growth and support of forensics and the NFA in their career and life. Nominations are submitted to the NFA Hall of Fame Committee Chair and are reviewed for potential induction by the full NFA Hall of Fame Committee. The NFA Hall of Fame Committee consists of one member of the NFA National Council (who serves as the committee Chair) and other members selected and appointed by the NFA President. Committee members both volunteer and are solicited for membership. The full list of NFA Hall of Fame Recipients. The NFA Hall of Fame nomination form and selection process. In the 18 years since the Hall of Fame’s inception, NFA has inducted 89 people into the Hall of Fame in 14 cohorts from 35 institutions. The average NFA Hall of Fame cohort would have six and a half members, though if you remove the first three years “establishing” the Hall of Fame, the average cohort would have four members. 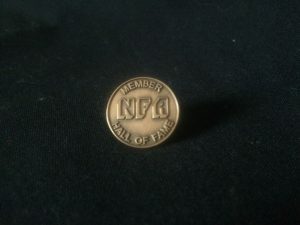 There have been four years (2004, 2005, 2007, and 2015) in which NFA did not add members to the Hall of Fame. Thirty-five institutions have alumni inducted into the NFA Hall of Fame with a mathematical mode of one Hall of Fame alumnus/a. Four institutions dominate the number of inductees: Bradley University (18), Eastern Michigan University (13), Illinois State University (12), and Ohio University (7). Collectively, these four institutions make up 57% of all inductees. No other institution has more than three inductees, or less than half of Ohio University. Andy Wood (St. Petersburg College and Berry College). The NFA Hall of Fame groups inductees into “classes” or five-year spans of time indicating when the inductee competed. Currently, there are eight honored classes. The 2011-2015 class only recently became eligible for induction for those who finished competition in 2011 or 2012. NFA has inducted 89 people into the Hall of Fame in 14 cohorts from 35 institutions. The first three years of the Hall of Fame inducted 50 individuals spanning 1970-2000. This represents the majority of current inductees as well as includes the only two years where more than four class years added membership. The two class years spanning 1991-2000 have the plurality of inductees at 35. None of these numbers must overshadow the individual accomplishments of the 89 individuals inducted into the Hall of Fame. Though they bring prestige to NFA and their institutions with their accomplishments ultimately their achievement is as unique as they are. Congratulations. 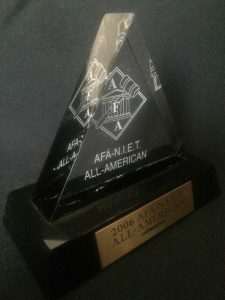 In addition to being honored as an all All-American, honorees receive a commemorative paperweight. All-American Teams are named and recognized at the opening ceremony of the AFA-NIET (formerly they were announced at the AFA-NIET banquet). The nominee must be a senior at a four-year institution and attending their last AFA-NIET as a competitor. The nominee must be competing at the AFA-NIET during the year nominated. The nominee(s) must have at least an overall “B” grade point average in college coursework. Service outside of the forensic community and academic institution is a significant criterion. A copy of the nominee’s official college transcript. A resume of forensic competitive awards earned. 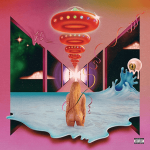 A resume of service work. Letters of support for the nominee (no more than three). While all service work by the nominee may be included, service outside of the forensic community and academic institution is a significant criterion. The letters of support must also address the nominee in certain ways. Each letter is required to convey the value the individual has added to the forensic activity in general (e.g., mentoring, good sportsmanship). Additionally, at least one letter of support must address the student’s work in providing community service to their university and the community at large. Each district committee may select one student for automatic inclusion on the All-American Team, and may forward up to five additional nominations to the national committee for at-large consideration. The national committee may select any number of at-large recipients deemed worthy from those submitted. The full list of AFA-NIET All-American Individual Events Teams. The All American nomination form and selection process. Every year since inception, the AFA-NIET has named an All-American Individual Events Team. In those 17 teams there have been 243 All-Americans from 64 institutions. District committees have chosen 121 All-Americans, and 122 All-Americans have been chosen at-large. The average AFA-NIET All-American Individual Events Team would have 14 members, with seven chosen by district committees and seven chosen at-large. There have been five years in which every district had at least one All-American: 2002, 2004, 2005, 2013, and the current 2017 team. Breakdown of individual All-Americans amongst the eight AFA-NIET districts is stratified. AFA-NIET has named 243 All-Americans in 17 teams from 64 institutions. Districts I, II, and IX have the fewest All-Americans. District IX is the only district with fewer than 17 All-Americans, and Districts I and II average one All-American per year. District III, V, VI, and VII are all within 10 honorees of each other. District III averages 1.5 All-Americans per year and Districts VI and VII average two per year. In other words, District VI and VII have had about one honoree more than District III every other year. If there is one district that reflects, from a sheer numbers perspective, what the All-American award represents, it is District IV. District IV has more All-Americans at 62 than any other district and has approximately 1.5 times the number of honorees than the next closest district (Districts VI and VII). 2017 was the first year District IV did not have an at-large All-American. Further, District IV also boasts the most institutions with All-Americans at 14 (District VII is next at 11) and 10 of those institutions have multiple All-Americans. The mathematical mode per institution is two All-Americans, however, five institutions have All-American alumni numbering in the double digits. They are: the University of Alabama (15), the University of Texas at Austin (13), Hastings College (12), George Mason University (11), and Minnesota State University, Mankato (10). Collectively, these five institutions make up 25% of all inductees. If there is an institution, from a sheer numbers perspective, that reflects what the AFA-NIET All-American award represents, it is the University of Alabama. In addition to having the most inductees, the University of Alabama has an alumnus/a in every All-American Team except for two. This includes an unprecedented streak of 11 years in a row (2001-11). Nine institutions have had more than one All-American on a single AFA-NIET All-American Team. Of those nine, seven had multiple All-Americans on a single team on one occasion: George Mason University; Illinois State University; University of Akron; University of Florida; University of Nebraska-Omaha; University of Wisconsin-Eau Claire; and Western Kentucky University. Hastings College had multiple All-Americans on a single team on two occasions: 2009 and 2015. Only the University of Texas at Austin had multiple All-Americans on a single team more than twice. UT-Austin has three years (2007, 2009 and 2010) with multiple All-Americans. Interestingly, despite having the most All-Americans, the University of Alabama has never had more than one All-American in a single year. None of these numbers must overshadow the individual accomplishments of the 243 individuals who earned the moniker of All-American. Though they bring prestige to AFA, their Districts, and their institutions with their accomplishments ultimately their achievement is as unique as they are. Congratulations. The criteria for induction into the Hall of Fame and being honored as an All-American are different. 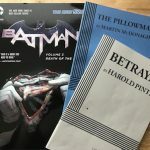 Both awards demand service, though in different ways. The NFA Hall of Fame prioritizes service and ambassadorship to the activity of forensics after competition has completed. This is a logical requirement to show exceptional forensics individuals as Hall of Fame inductees are no longer active competitors and have transitioned into a professional role in the community. When discussing the Hall of Fame with NFA Hall of Fame Committee Chair Larry Schnoor, Mr. Schnoor indicated forensics service is consistently the weak link in nomination applications the Hall of Fame Committee does not honor. 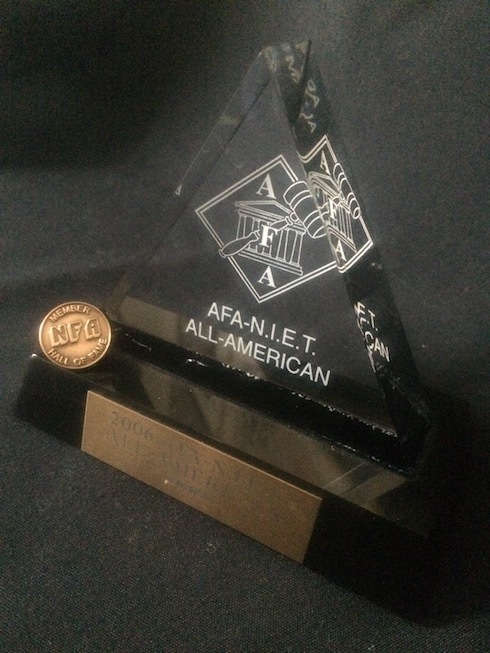 The AFA-NIET All-American IE Team prioritizes service outside of forensics and school. Given the honorees are still active competitors pursuing their degrees, this is a logical requirement to show exceptional work and character of the honorees. The All-American Team also prioritizes academics by setting a minimum grade point average necessary for consideration. NFA does not have a similar academic requirement instead reviewing potential inductees forensics ambassadorship in their careers. All four dual honorees were inducted into the NFA Hall of Fame seven years after their being named an AFA-NIET All-American. Forensics programs are not eternal. I have begun a list of those institutions with alumni inducted into to the NFA Hall of Fame or named an AFA-NIET All-American who no longer field a forensics program. While this list is depressing, having such information may be useful in determining if an institution having Hall of Fame or All-American alumni assists in maintaining a forensics program’s existence. My knowledge of active programs is limited. If you know the status of any institutions that should be included or removed from this list, please let me know. *This list has been updated since posting with information provided by readers. I have made every effort to make the data consistent across both the AFA-NIET All-American Teams and the NFA Hall of Fame. The data on the national organizations’ websites is inconsistently coded as a result of institutions changing names (St. Petersburg Junior College is now St. Petersburg College), inconsistent grammatical naming (University of Texas-El Paso vs. University of Texas at El Paso), or the website contained spelling errors (All-American 2003, University of Texax-Austin). Similarly, the AFA-NIET All-American class years are not listed by district but are partially chosen by district. Therefore, I have matched each institution to their appropriate district. While I believe I have made all data consistent and correct, please contact me if there are any discrepancies. The 2017 AFA-NIET All-American IE Team was named and honored at the NIET this year, however, the names have not yet been posted on the AFA website. Here is the 2017 team. 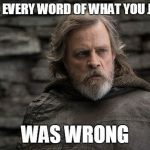 A variety of individuals either provided me information or reviewed this post in one of its drafts forms.